Boxstory considers the privacy and security of user information an integral component of the services offered at our website, The following information explains how boxstory collects and uses information obtained from users in connection with services available at the Site (taken together, the Service). In order to provide you with a friendly, customized, and efficient experience, we collect personal information of several types from our customers. Please note that our site is not intended for use by children under the age of 18, and we do not knowingly collect personal information from children under the age of 18. We receive and store any information you enter on the Site or provide to us in any other way. You may be asked to provide us information about you when you create an account or registry, write a review or comment, ask a question, register to receive. 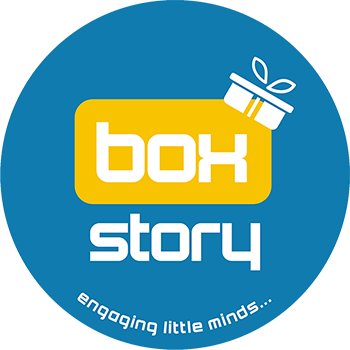 boxstory uses the information you provide to us in order to improve the quality of the Site and Services, in certain instances, provide you with customized content according to your preferences, fulfil your requests for the products or services, and send you information about boxstory its products and services.